We’re living in the time of a Software Industrial Revolution, and Contentful is right in the middle of the action.Building a modern business means building software, and the way software is built changed dramatically. Developer teams are now using a modular software development stack based on purpose-built platform services that can be reused across all their applications. Sascha Konietzke, CEO and co-founder of Contentful. At General Catalyst, we focus on user-centric products that have the potential to become hugely useful in enterprises. Contentful is among this new ecosystem of platform services, which provide a fundamentally new infrastructure for building modern applications. Trevor Oelschig, Managing Director at General Catalyst. 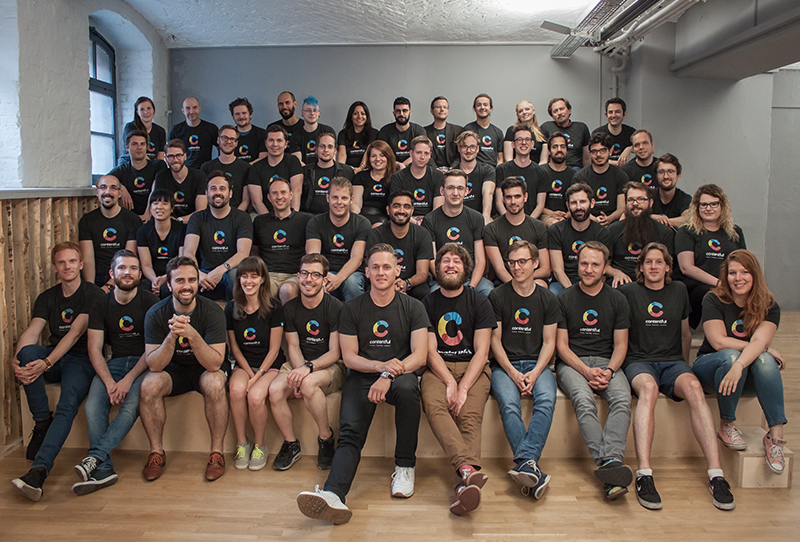 Contentful was founded in Berlin, Germany, in 2014 by Sascha Konietzke and Paolo Negri out of dissatisfaction with the existing page-centric CMSes. In 2017 Contentful began to execute its overseas expansion plan by opening its US headquarters in San Francisco and growing the team to over 140 employees worldwide. Contentful provides the content infrastructure for digital teams to power content in any website, app, or device. Unlike a CMS, Contentful was built to integrate with the modern software stack, offering a central system of record for content, flexible APIs, and collaborative web app that enables developers and content creators to ship and iterate faster.